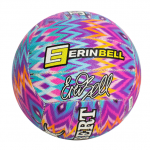 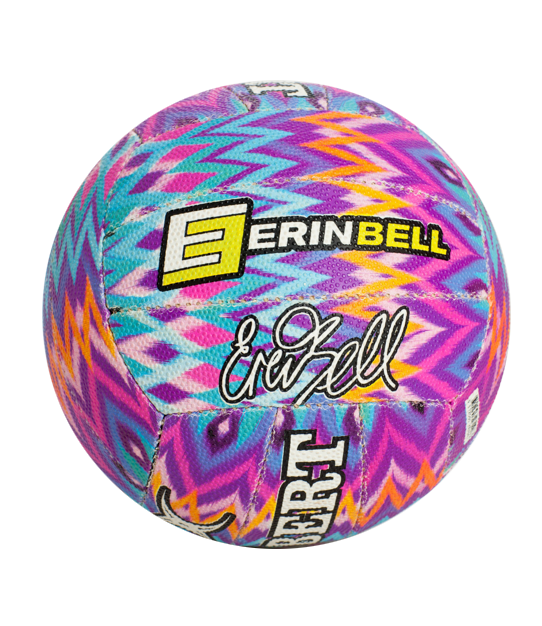 You will be the envy of all your team mates with this colourful and fun Erin Bell Signature Gilbert Netball! 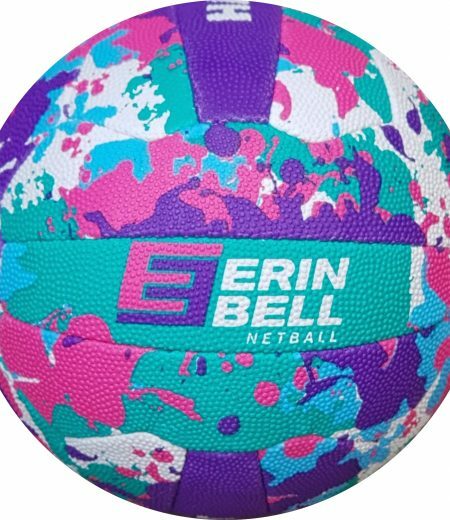 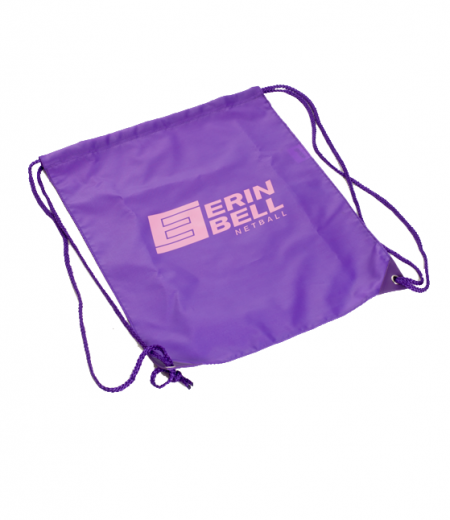 Designed in conjunction with Erin, she has taken her love for colour and netball to create this design especially for the budding netballer. 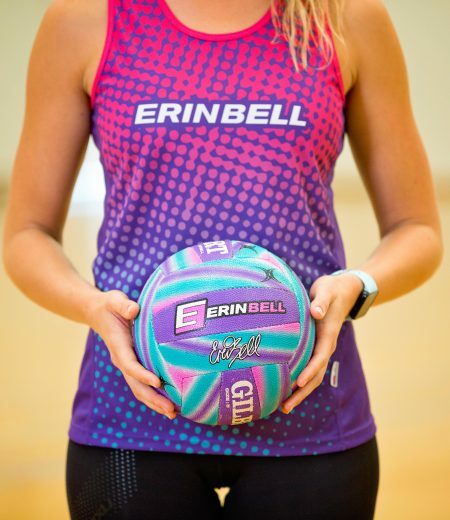 Stand out from the crowd and show off your skills with this bright, not to be missed netball.